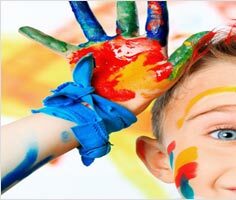 We offer our comprehensive range of high quality Tpm dyes at affordable prices. 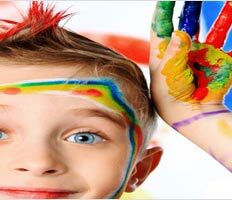 Our manufactured dyes are renowned to function with great amount of precision in different industrial applications. 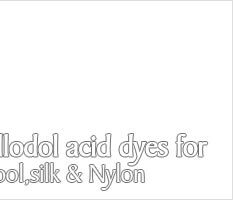 Our range of acid dyes are apt for dyeing wool, silk, polyamide and more. 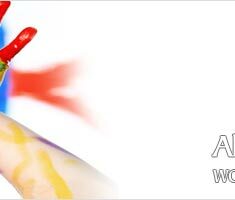 Our manufactured Tpm dyes are available in distinct grades and specifications.